Arkansas students may now submit entries to the 2016 AETN PBS KIDS Writers Contest. Designed to promote the advancement of children's literacy skills through hands-on, active learning, the contest empowers children in grades K-3 to celebrate creativity and build literacy by writing and illustrating their own stories. Twelve Arkansas winners - three from each grade - will receive an AETN prize pack. First place winners will be given the opportunity for Clifford the Big Red Dog to visit their schools. Find complete rules, entry forms and more at aetn.org/writerscontest. AETN marks its 50th year of service to Arkansas in 2016! As the state's public media service, we went on air Dec. 4, 1966, with KETS channel 2 and quickly expanded throughout Arkansas. In the five decades since, AETN has grown and prospered, and member support remains at the heart of all we do. Join us as we celebrate with various events and activities throughout the year. Learn more about what's in store at aetn.org/50. 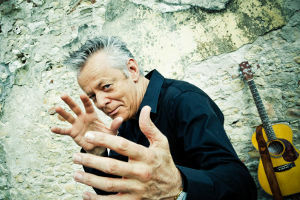 Acclaimed acoustic guitarist Tommy Emmanuel brings his 2016 "It's Never Too Late" winter tour to Conway Friday, Feb. 19, at 7:30 p.m. The Wisherkeepers - a new Nashville duo featuring Claire Wyndham and Anthony Snape - will open for the legendary guitarist at the Reynolds Performance Hall on the University of Central Arkansas Campus. Tickets are available on the floor for a $50 per seat donation or in the balcony for a $30 per seat donation and are available exclusively through the AETN Foundation. All proceeds will support AETN programming. Learn more, and reserve your tickets, at aetnfoundation.org/boxoffice. "PBS NewsHour: Democratic Presidential Debate"
Live from Milwaukee, Wisconsin, "PBS NewsHour" co-anchors Gwen Ifill and Judy Woodruff will moderate the Democratic National Committee-sanctioned debate. It will be the first Democratic national debate following the Iowa caucuses and New Hampshire primary. Thursday, Feb. 11, at 8 p.m. Premiere A kid's place is exploring in space! Learn about astronomy, technology, the scientific method and earth science - in an entertaining and engaging new way - with the "Ready, Jet, Go!" crew. The exciting new series builds on kids' natural interest in science and astronomy by exploring the solar system and the effects it has on our planet. Premieres Monday, Feb. 15, at 6:30 a.m. and 3 p.m.
"Arkansans Ask: Paying for College"
Join host Steve Barnes for a special episode of "Arkansans Ask," along with guests: Dr. Brett Powell, director, Arkansas Department of Higher Education; Lisa Smith, outreach and communications coordinator, Arkansas Department of Higher Education; Cheryl C. Lyons, director of financial aid, University of Central Arkansas; Amy Oury, career counselor, Bryant High School; and Jamille Rogers, media specialist, Conway Public Schools. The episode will discuss the various options - including financial aid, scholarships and more - Arkansas students can use to fund their collegiate education. Thursday, Feb. 18, at 7 p.m. This month, join host Chuck Dovish as he explores Castle Rogue Manor near Eureka Spring; visits the historic and newly reopened Goode's Grocery in Holland; investigates Moonshiners Cave in the Ozarks; and samples the fare at Cotham's Mercantile in Scott, home of the famous Hubcap Burger. 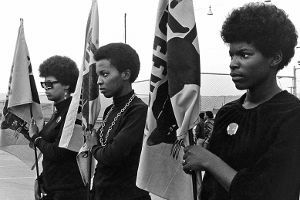 Monday, Feb. 1, at 6:30 p.m. and Wednesday, Feb. 3, at 6:30 p.m.
"Independent Lens - Black Panthers: Vanguard of the Revolution"
Revisit the turbulent 1960s, when a new, revolutionary culture emerged with the Black Panther Party for Self Defense at the vanguard. The Stanley Nelson film tells the vibrant story of a pivotal movement's rise and fall as it sought to drastically transform the system. 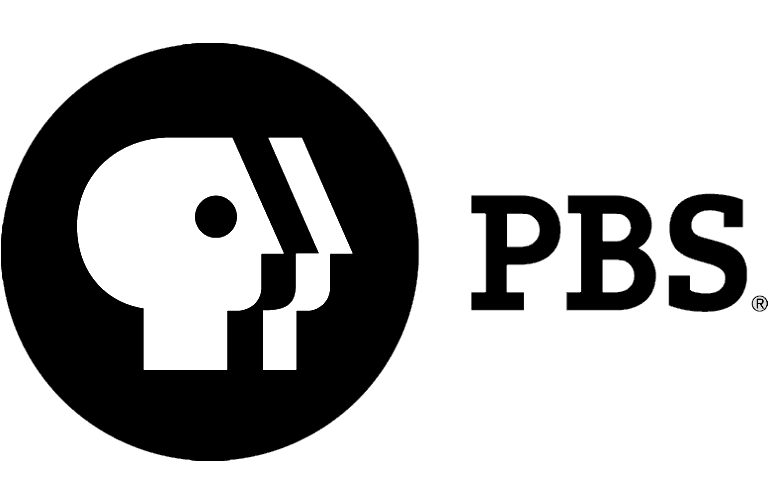 Tuesday, Feb. 16, at 8 p.m. AETN Passport Member Benefits In partnership with PBS, AETN Foundation is proud to offer a special, new benefit for donors. 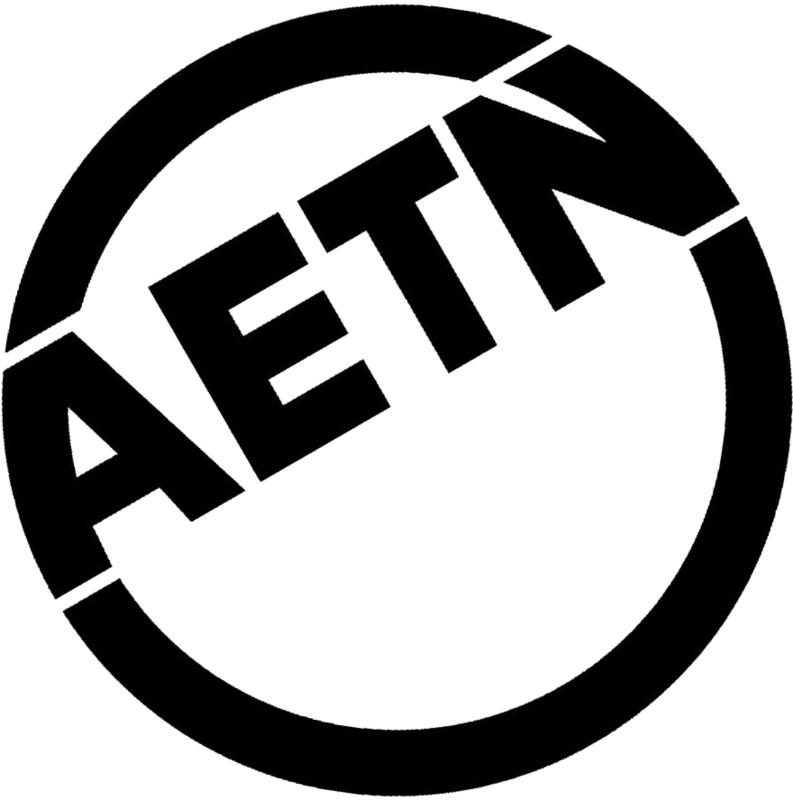 AETN Passport offers extended, on-demand access to a rich library of public television programming. Donors at the $60 annual level or $5 monthly level now have the opportunity to access current and archival programs from both PBS and AETN. Learn more at aetnfoundation.org/about. Feb. 5: "AETN Presents: On the Front Row With Don't Stop Please," 6:30 p.m., and "Live From Lincoln Center - Richard Tucker Opera Gala: From Bocelli to Barton," 8 p.m.
Feb. 12: "AETN Presents: On the Front Row With Runaway Planet," 6:30 p.m.; "American Masters: B.B. King," 8 p.m.; "David Bowie: Five Years", 9 p.m.; and "Blues Music Awards," 10 p.m.
Feb. 19: "AETN Presents: On the Front Row With Woodsongs," 6:30 p.m.; "American Masters: Carole King," 8 p.m.; and "Bluegrass Underground Arts Special," 9 p.m.
Feb. 26: "AETN Presents: On the Front Row With Grand Serenade," 6:30 p.m.; "In Performance at the White House: Smithsonian Salutes Ray Charles," 8 p.m.; and "American Masters: Fats Domino," 9 p.m.
Feb. 7: "Downton Abbey - Season 6: Episode 5," 7 p.m.; "Downton Abbey - Season 6: Episode 6," 8 p.m.; and "Mercy Street: The Belle Alliance," 9 p.m.
Feb. 14: "Downton Abbey - Season 6: Episode 6," 6:30 p.m.; "Downton Abbey Season 6: Episode 7," 8 p.m.; and "Mercy Street: The Dead Room," 9 p.m.
Feb. 21: "Downton Abbey - Season 6: Episode 7," 7 p.m.; "Downton Abbey - Season 6: Episode 8," 8 p.m.; and "Mercy Street: The Diabolical Plot ," 9:30 p.m.
Feb. 28: "Downton Abbey - Season 6: Episode 8," 6:30 p.m.; "More Manners of Downton Abbey: A Masterpiece Special," 8 p.m.; and "Mercy Street: The Diabolical Plot ," 9 p.m.